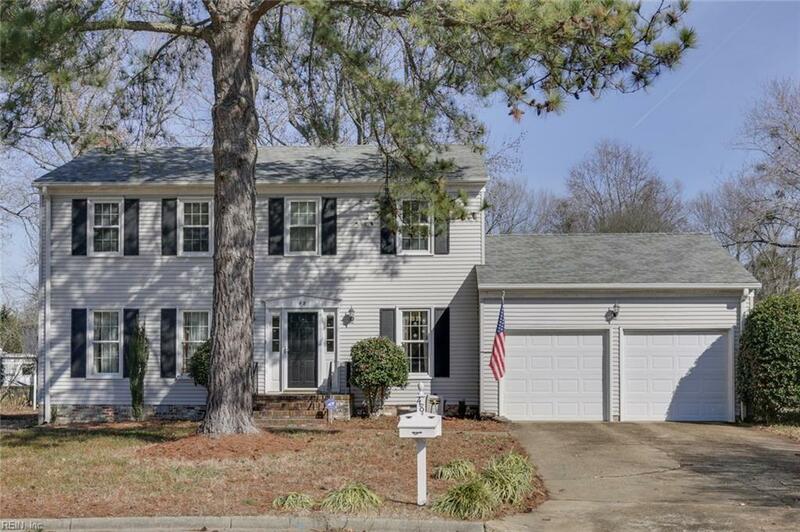 Prime real estate located in one of Newport Newss most distinguished neighborhoods, Denbigh Plantation (No HOA). 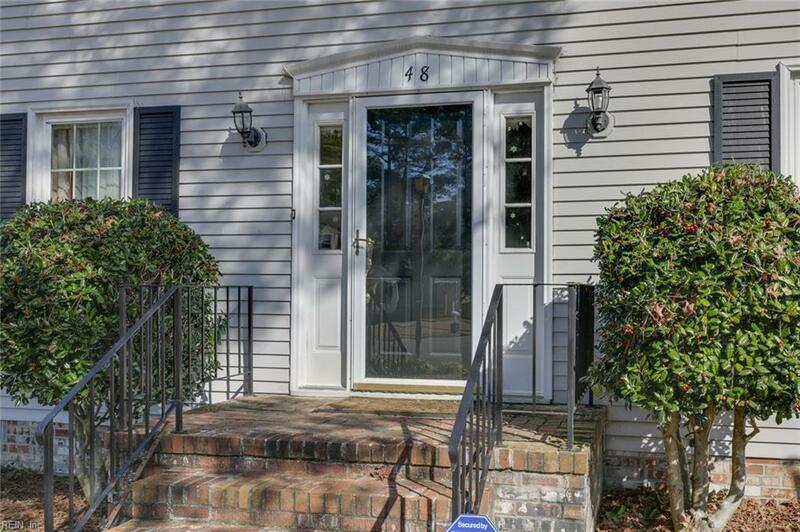 This home is nestled in a quiet cul-de-sac with friendly neighbors. 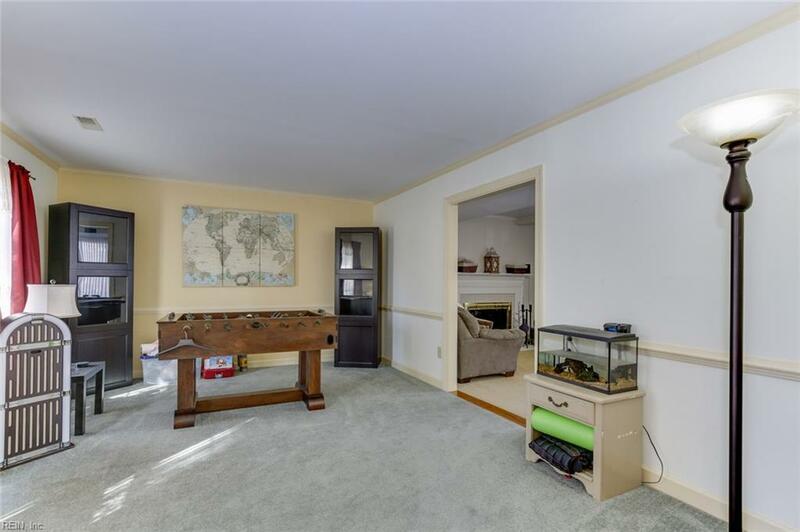 Within walking distance to parks, water, and schools. Easy commute to all bases on the peninsula and Newport News Shipbuilding. The home has a newer roof (2016) and matching black stainless steel appliances less than 3 years old. 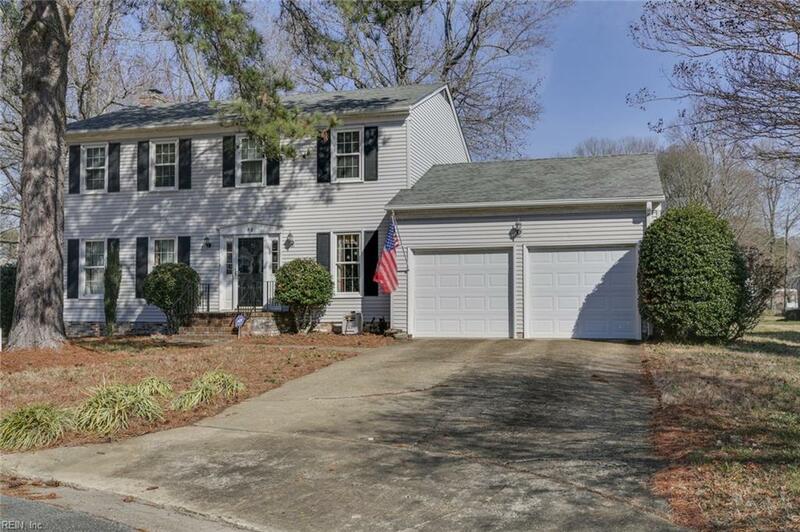 This home sits on roughly a 1/3 of an acre with plenty of mature trees for shade. The home also has a 460+ sqft 2-car garage with built-in shelves and easily fits both a car and a truck/SUV. The garage also has a pull-down attic for even more storage. Sellers are motivated.